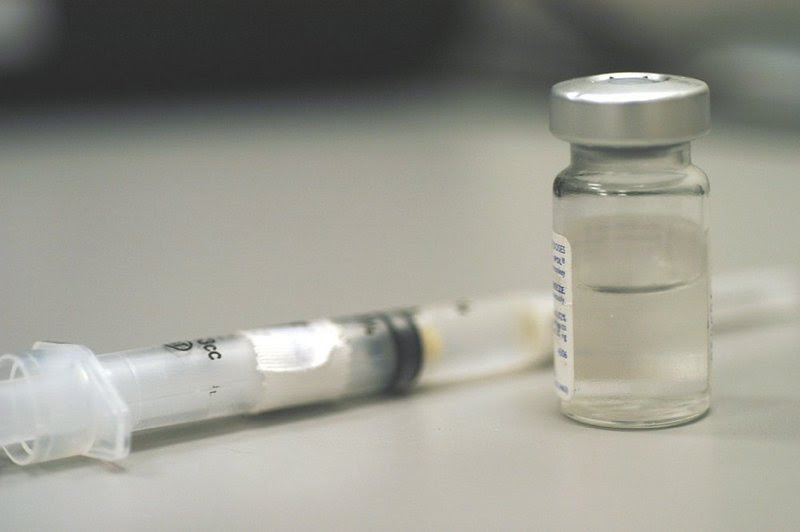 Because of a spike in flu activity in the United States in recent weeks, the Centers for Disease Control and Prevention (CDC) has renewed its recommendation to get vaccinated against the flu. The flu vaccine is available on a walk-in basis to Fulton County residents at six (6) health centers of the Fulton County Board of Health (FCBOH). The cost is $25 per vaccination. Cash, credit card payments, Medicaid, and Medicare are accepted. However, payment through private insurers is not available at this time. Flu vaccine administration in the health centers is provided on a walk-in basis beginning at 8:30 a.m.
Center for Health & Rehabilitation, 265 Boulevard, NE, Atlanta, GA 30312. Neighborhood Union Health Center, 186 Sunset Avenue, Atlanta, GA 30314. North Fulton Regional Health Center, 3155 Royal Drive, Suite 125, Alpharetta, GA 30022.